The land clearing paradigm has permanently changed. Destroying topsoil by bulldozing pastures and forests in order to remove unmarketable trees and brush is no longer the best option. 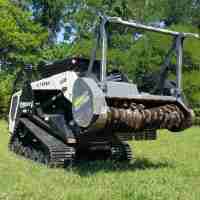 Clear Land is experienced in using environmentally-friendly heavy equipment to clear land. We use our equipment to grind unwanted trees into a valuable nutrient mulch layer. 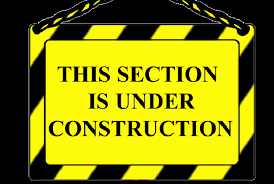 We can also base-cut trees inches below grade, and then lift and remove the trees for further processing. Additionally Clear Land provides the service of trimming branches from trees along roads with minimal impact on the below topsoil. Please scroll down and click on any of Clear Land's services which interest you. 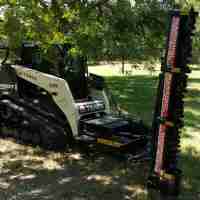 Tree and brush mulchers preserve soil integrity by quickly reducing trees, stumps, brush, and dead fall into small chips while directly incorporating the resulting chips into the soil. Standing trees up to 16" in diameter and even larger pre-felled trees can be mulched, as can almost any size tree stump. ClearLand specializes in building and maintaining unpaved farm, ranch, residential, private, & commercial roads and driveways. 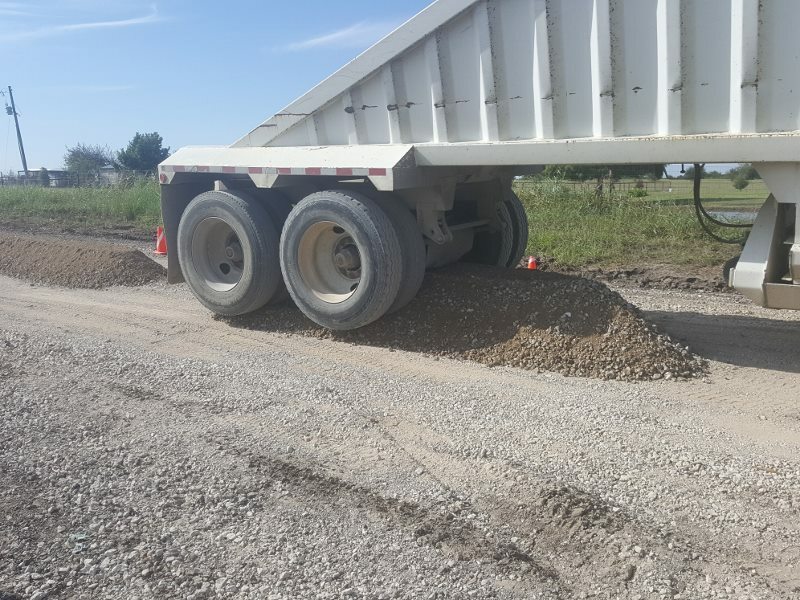 We are able to either inexpensively regrade/refresh existing unpaved roads & driveways, and we are also able to inexpensively build new unpaved roads. Many of our customer's land clearing projects require clean up and removal of non-biomass material. 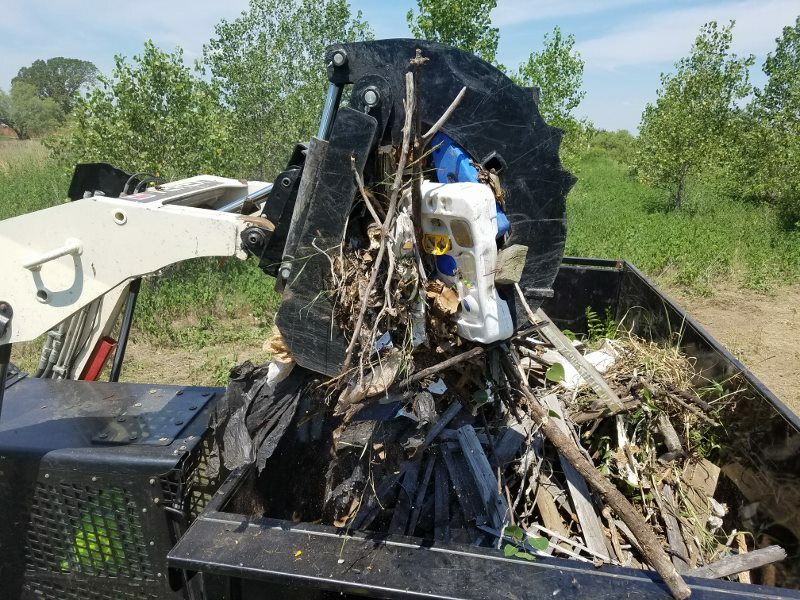 Farm, ranches, and commercial and private often have large piles of trash needing hauling off. Clear Land is happy to also provide this as a stand-alone service. Standing tree bases up to 16" in diameter can be sheared off below ground level leaving no stumps. 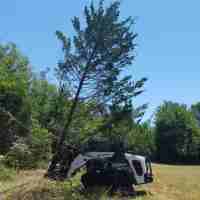 The sheared trees can be then immediately carried by the machine's feller buncher mechanism. Several smaller trees can be bunched and carried simultaneously. Grapples are also used lift or skid trees to piles or transport. Clear Land is proud to offer a Burn Pile Management Service. 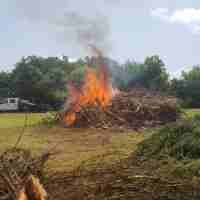 Providing this service allows Clear Land clients to feel free to select land clearing options which result in professionally managed burn piles. Clear Land offers field and pasture mowing and brush hogging. 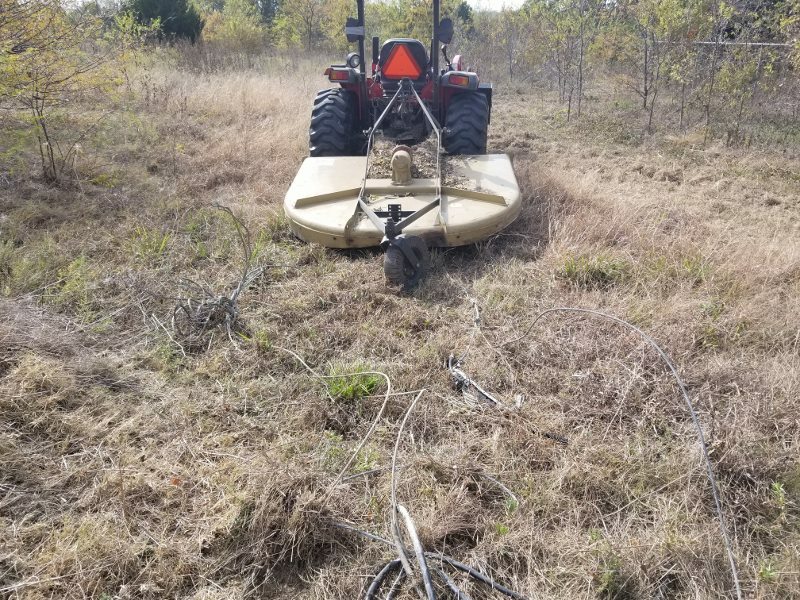 We are able to mow and brush hog standard overgrown fields as well as challenging topographically difficult fields requiring skilled clearing operations on dangerous slopes/grades with up to two inch saplings. Branches hanging near or over roadways can be quickly trimmed from the ground up to 18 feet high using a heavy duty vertically high-speed rotating-drum tree trimmer. There is no faster or cheaper way to trim road trees. Downed branches can be either shredded, piled, or transported. 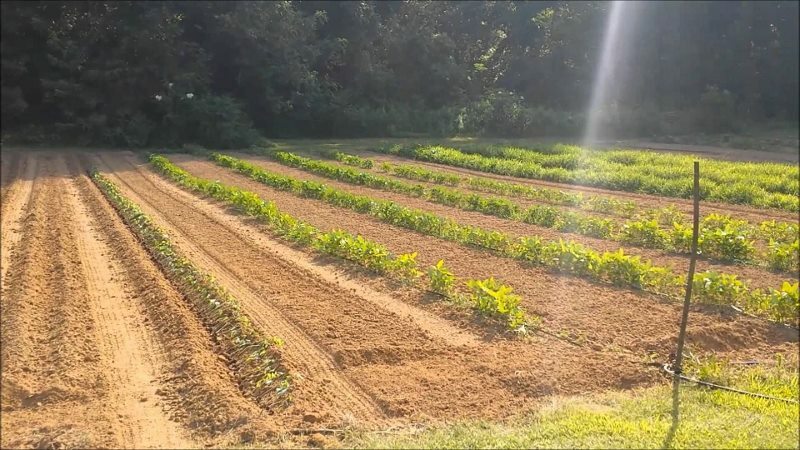 Clear Land provides rotary tilling and furrowing, & cultivating tractor services for large residential gardens & small commercial farm plots.